P.A.R.O.S.H. 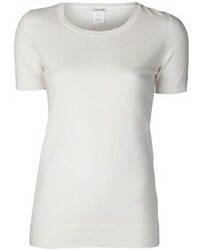 Plain T Shirt £208 £346 Free UK Shipping! 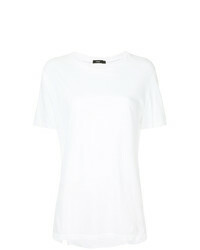 Agnona Jersey T Shirt £170 Free UK Shipping! 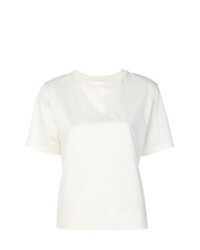 N°21 N21 Asymmetric Sleeve T Shirt £268 £335 Free UK Shipping! RE/DONE X Cindy Crawford T Shirt £132 Free UK Shipping! 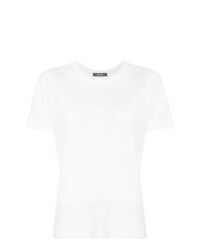 Victoria Victori... T Shirt £303 £506 Free UK Shipping! 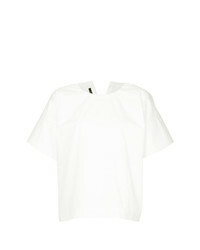 Le Tricot Perugia Short Sleeve T Shirt £128 £214 Free UK Shipping! P.A.R.O.S.H. Summer Tee £136 £195 Free UK Shipping! 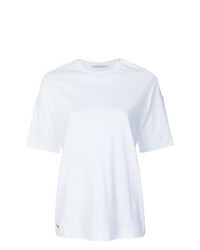 Moncler Gathered Back T Shirt £167 Free UK Shipping! 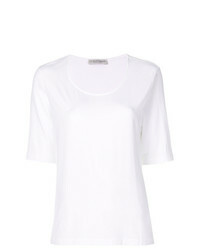 Sofie D'hoore Bamako Short Sleeve Top £134 £268 Free UK Shipping!